Is There Anything Can Make U.S. Punish the Saudi MBS? Republican Senator Lindsey Graham said he would work to impose sanctions on the Saudi crown prince, Mohammed bin Salman, if the Central Intelligence Agency (CIA) admitted that he had given instructions to murder the Saudi journalist Jamal Khashoggi. 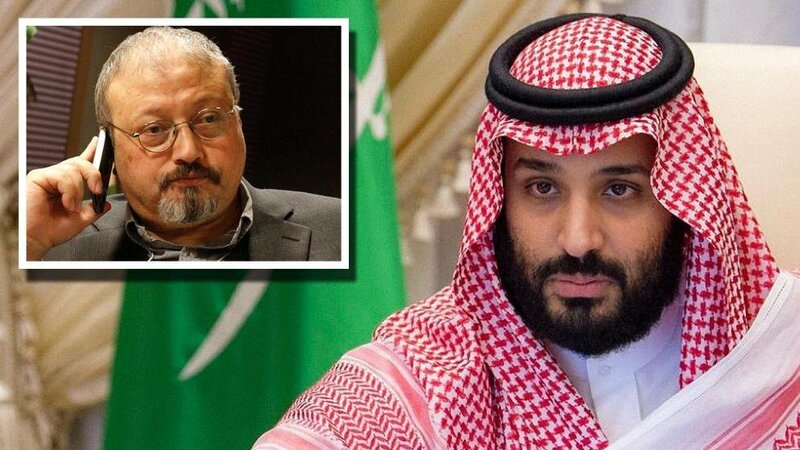 The move Ca murder Monday during his remarks to the US news site “Axos” on the case of Khaashggi’s murder inside the Saudi consulate in Istanbul, early October. Lindsey Graham told “Axos” that he and a group of senators ask CIA to provide a brief statement this week about the circumstances behind Khashoggi’s killing. “If the evidence is sufficient to outweigh the complicity of Bin Salman in the crime, I will take steps to enact legislation in the Senate based on this conclusion,” he said. “I will also see in the legislation any other destabilizing behaviors committed by Mohammed Bin Salman, such as the way he manages the war on Yemen, the strange situation with the Lebanese Prime Minister Saad al-Hariri and the blockade on Qatar without any consultations, ” he added.